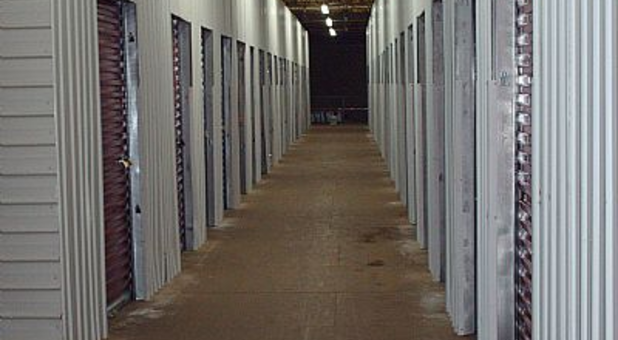 Our storage facility in Gary, Indiana proudly serves the communities of East Chicago, Hammond, Munster, Black Oak, Portage, and Miller. We’re directly across the street from the Westbrook Apartments and many of our units are drive-up accessible, making your storage experience as efficient as you need it to be! You can pop onto the property, grab a moving dolly or handcart, and navigate your belongings around our ground-floor spaces in a jiffy. In less of a hurry? Take your time and head into our office to stock up on any packing supplies you may need in the future. We’ve established a reputation for providing outstanding customer service. Our manager is onsite to offer further assistance and to ensure the safety of your belongings. With surveillance cameras around the property, individually secured units, computerized gate entry, and fencing around the premises, we’ve incorporated the features that make for a protected environment. Curious to know more about our services? 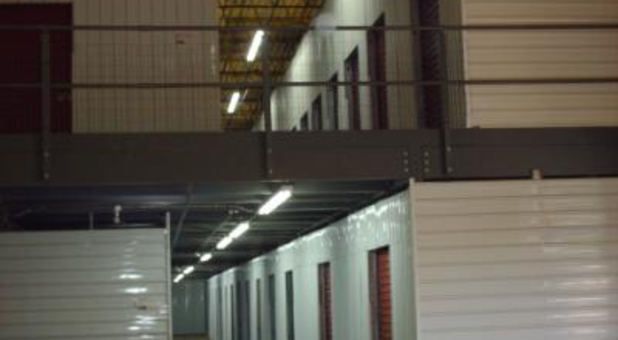 Read our frequently asked questions to learn more about our self storage amenities! 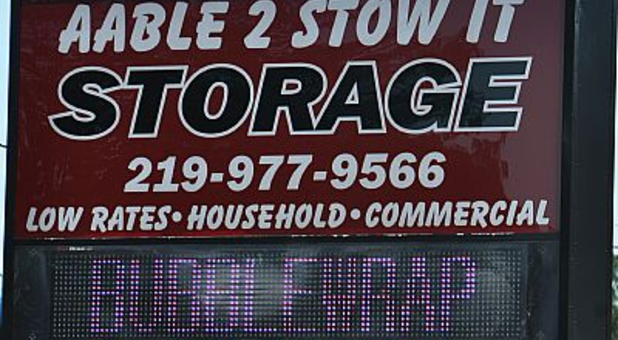 If you’re on the lookout for climate-controlled self storage, you’ve found the right place. Our interior spaces are perfect for preserving your property against the elements. We’re also your go-to destination for vehicle parking. Whether you need to store your boat, car, trailer, RV, or other vehicle, we’ve got you covered. Our office is open six days a week for your convenience. 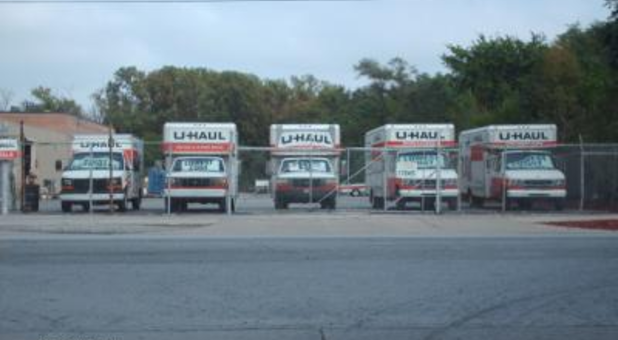 Don’t forget to rent a moving truck right here on our property!